The Titan above-ground storm shelter from Atlas Safe Rooms accommodates up to 4 people and measures 6′ 5″ wide x 2′ 5″ deep with a 6′ 5″ height. Unlike a concrete shelter or welded box, modular panels are brought in one at a time and installed anywhere a suitable concrete slab is present. 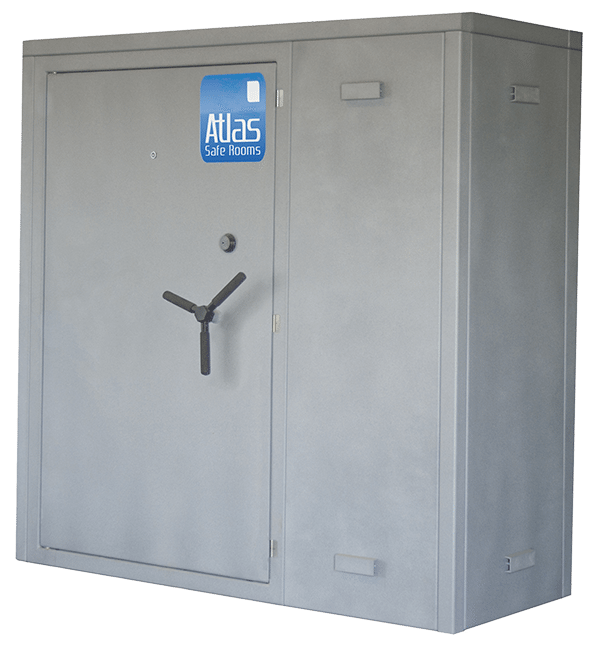 Unlike an in-ground shelter, your Atlas Safe Room will be convenient to access, so you’re more likely to use it. Unlike concrete, welded or in-ground shelters, the Titan’s modular design and in-shelter wrenches give you multiple emergency exits. Because each Titan model is constructed of modular panels, you never have to worry about being trapped inside if the door is blocked from the storm debris. 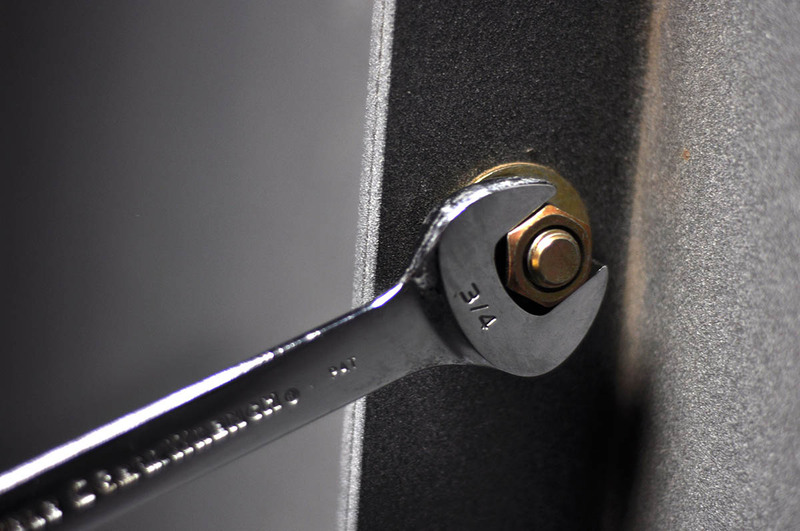 After installation, two wrenches are left inside the Titan shelter to remove the bolts on any panel, allowing for multiple emergency exits. Every two foot section of our Titan storm shelter has both high and low stainless steel screened air vents. 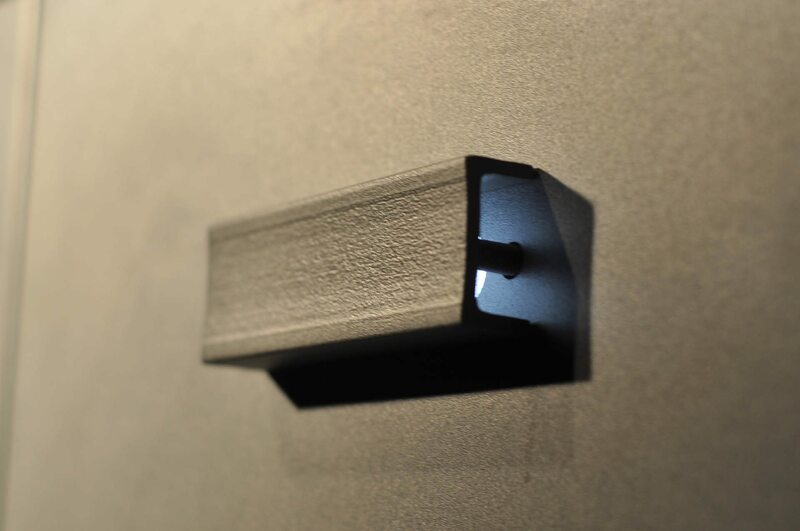 These vents are shielded for debris on the exterior and allow plenty of airflow. The “Defender3” Model door on each Titan storm shelter includes a spring-loaded vault-style handle that allows any user to easily engage the 3 bolt reinforced locking mechanism. 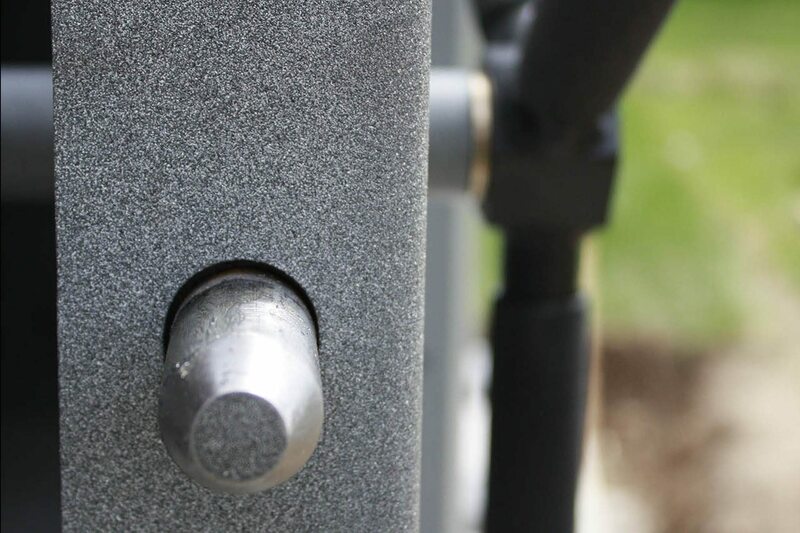 Each Titan storm shelter comes standard with a Grade 1 High Security keyed lock. Whether in a tornado, home invasion, or a secure place for valuables, once you enter an Atlas Safe Room, the danger outside will stay outside. Each Titan storm shelter is made with modular panels, which means that each is expandable and relocatable. As your family grows, your safe room can grow as well. If you move, you can easily have your Titan storm shelter disassembled to move along with you. 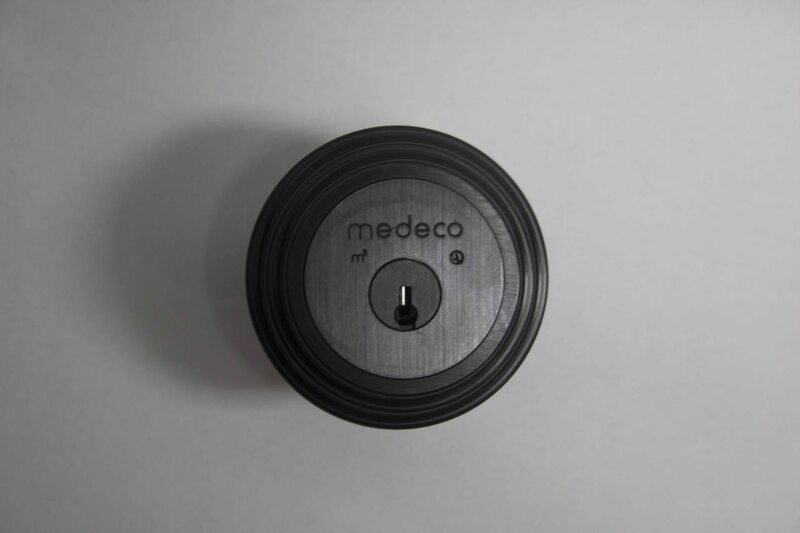 Modular design also means unmatched versatility. Because the Titan above-ground storm shelter is installed in panel sections, it can be carried in one panel at a time and installed virtually anywhere. 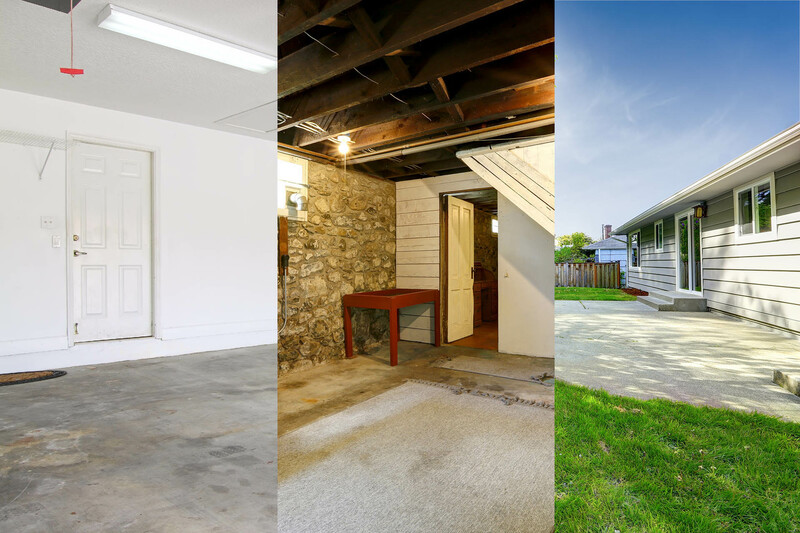 The most popular install locations are garages, closets and basements. How is the storm shelter anchored? Atlas uses Hilti expandable wedge concrete anchors. Can it withstand an EF-5 tornado? Atlas Safe Rooms have been tested at Texas Tech for EF-5 simulated projectile impact testing.  Atlas has had multiple 3rd party engineer reviews to reinforce that our shelters meet and exceed required storm shelter codes and standards. Each Atlas Safe Room comes with an American Tornado Shelter Association (ATSA) seal of approval. Does it meet FEMA Standards?  Atlas Safe Rooms EXCEED all of FEMA’s standards. Atlas does not offer financing in-house, but we do have a growing list of resources available for your convenience here. How thick does the concrete need to be? Overturning stability depends on the thickness (mass) of the concrete slab plus the distance the slab extends beyond the footprint of the shelter. Atlas engineering reveals that an 8” slab that extends 2’ beyond the shelter on each side is sufficient. Existing concrete slabs vary in thickness, steel reinforcement and build methods and therefore Atlas Safe Rooms certifies the structural integrity of the shelter alone. View the video and features listed on this page (above). Of course, feel free to reach out at any point with any questions. Schedule a FREE On-Site Visit TODAY!